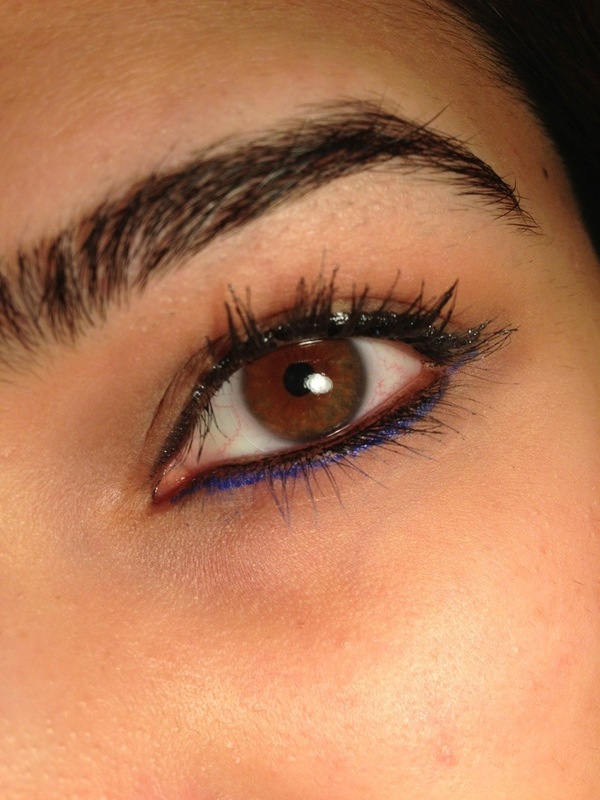 My newest love is definitely coloured eyeliner! I always feel overdone when I wear winged liner and now it’s summer, I don’t want it running down my face! 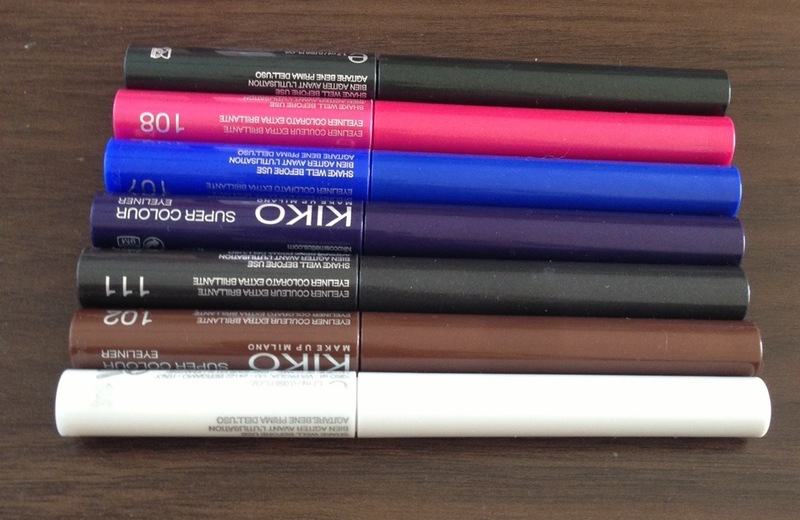 I recently done a post on a KIKO haul (a brand based in Milan available at White City Westfield, London)! 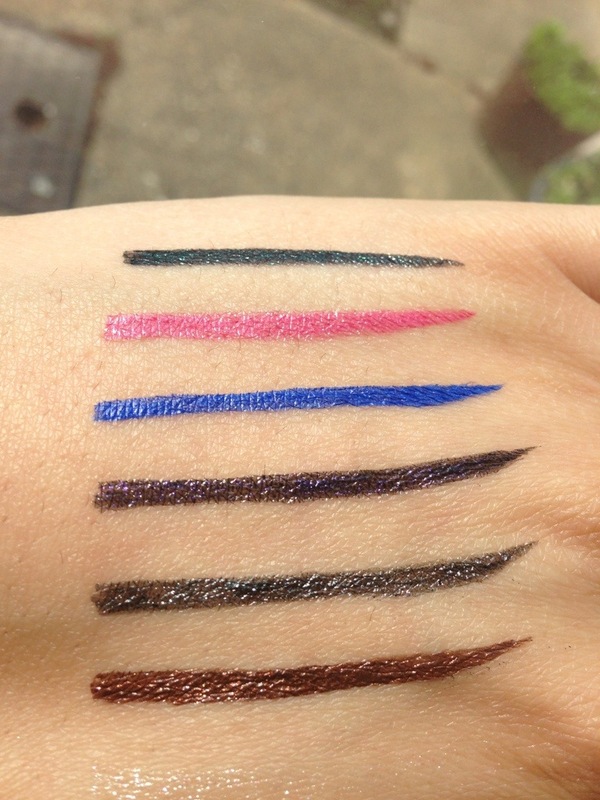 I tried their eyeliner and I was blown away by how good they were! I love adding the liner on my bottom lash line very lightly and using it to add a splash of colour! 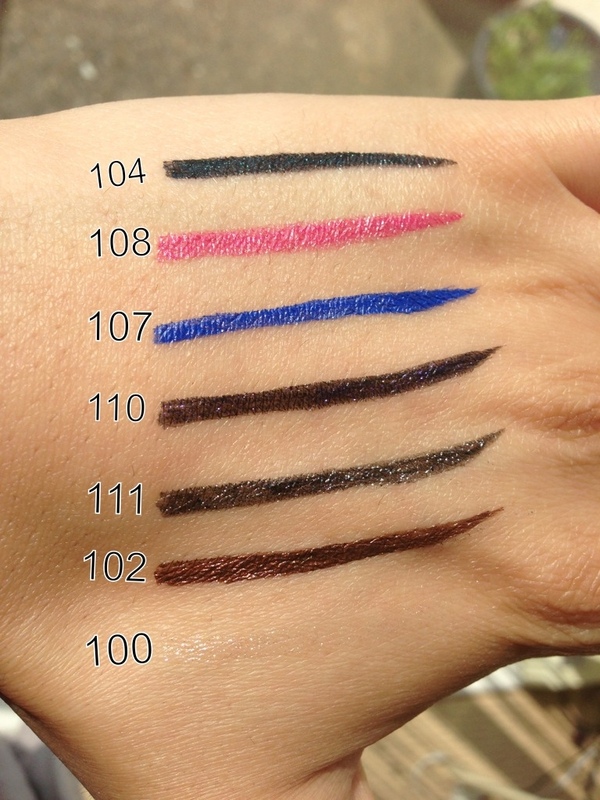 The eyeliners last so long and they are so vivid! They have shimmer in them apart from a few colours which have a more satin finish! I’ve calculated quite a few colours now and I love how long they last and how they add a pop of colour with little effort! 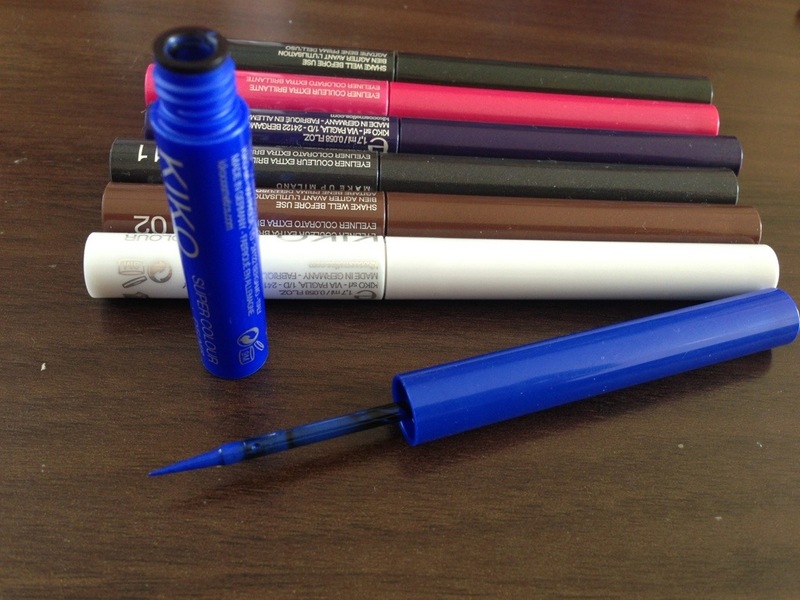 To top it off, the applicator is a felt tip shape thus making application so much easier! You can create the finest of points and the thickest! To top the whole experience off, these are so cheap coming in at £3.90 each (less than most drug store eyeliners) and there are 14 colours available!! 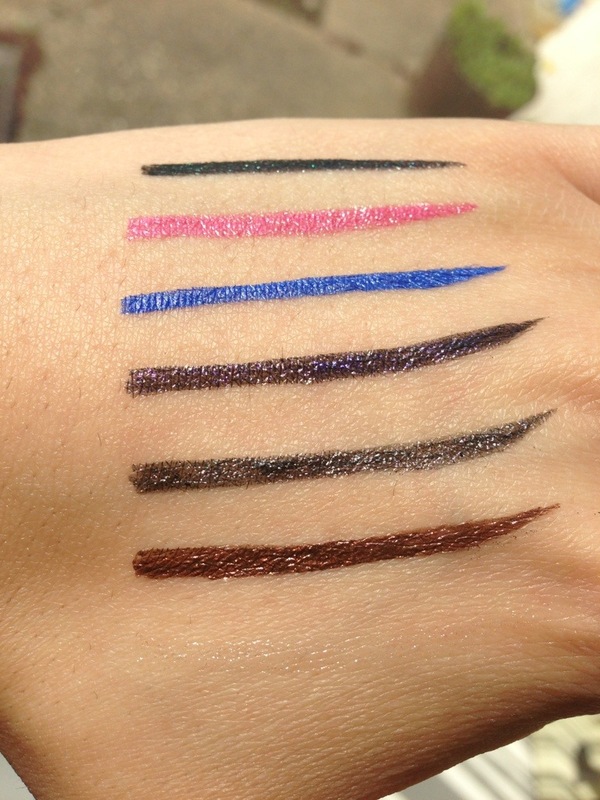 You can purchase the eyeliners here!